I still see them on Ebay at times and not too expensive! I will find one eventually . . . There you go Janete and a great price! better get it before I do lol!!!! LOL . 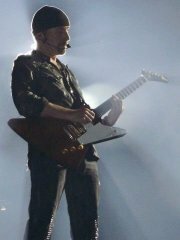 . . your BTB has been well-loved and starting to show Bono's age with just a few wrinkles, lol. Bono won't mind me making age jokes since we are the same age and I may have a few (more than a lot) wrinkles myself! Not wrinkles - smile lines!!! thats tina turner in river deep, mountian high!! yeah-yeah-yeah!! Janette B']LOL . 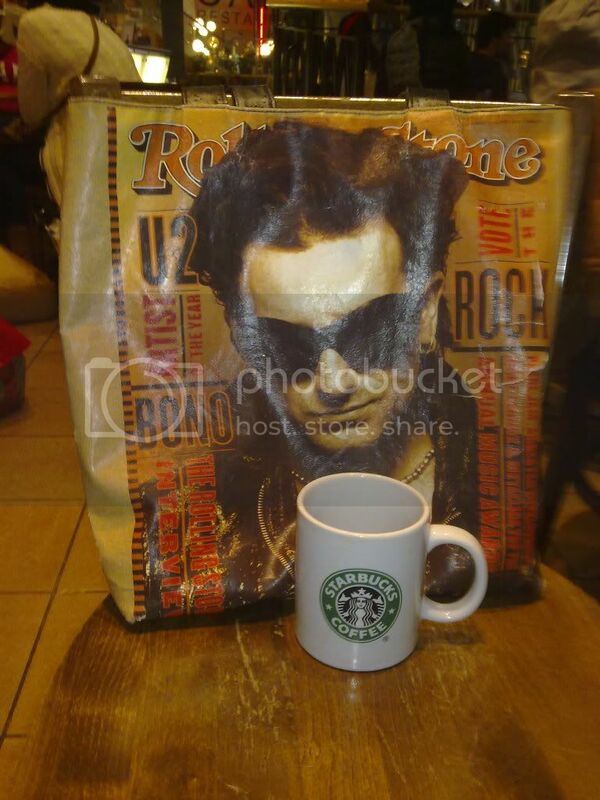 . . your BTB has been well-loved and starting to show Bono's age with just a few wrinkles, lol. 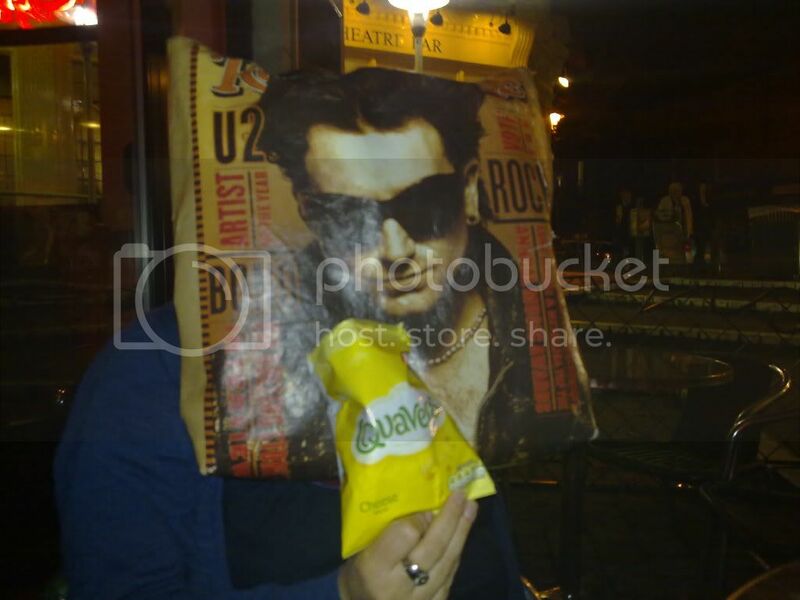 Bono won't mind me making age jokes since we are the same age and I may have a few (more than a lot) wrinkles myself!
. . . and I've enjoyed earning every single one of those smile lines too!!! hahahahaha! i love it, Zhiv!!!!! I notice that they are "thick" sausages, lol. 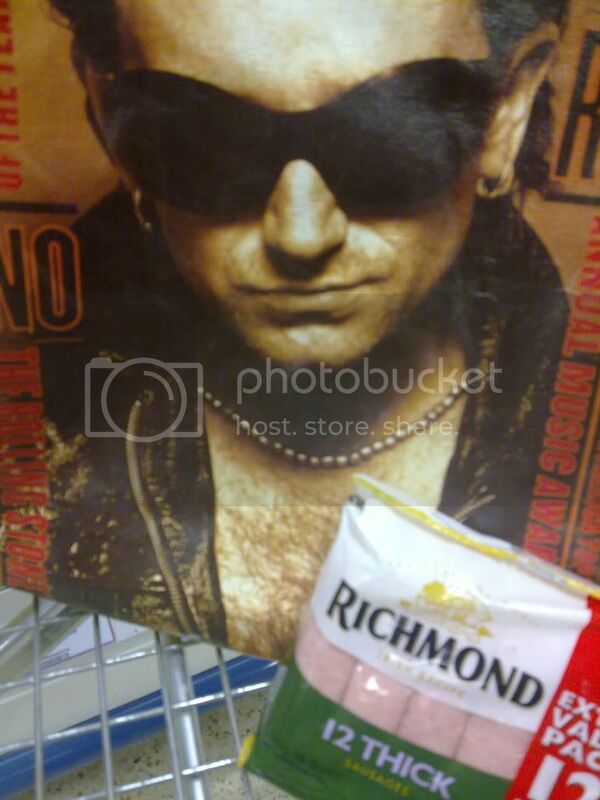 Even I would revert back to being a meat eater if it meant Bono's thick Irish sausage!!! It wasnt me who wrote that on the pack of sausages!! !